RT has been named a finalist in four categories of the Shorty Awards, the world’s leading social media prize. The network has been recognized for its 360 content and app, Youtube presence and live news coverage. 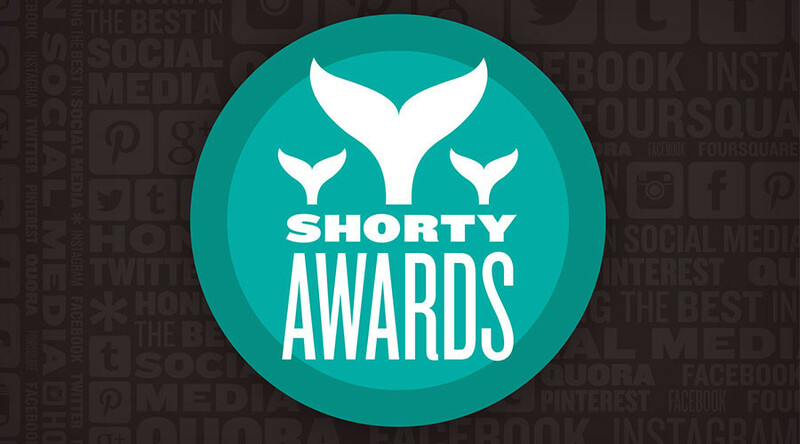 The Shorty’s, now in its ninth year, is the social media equivalent of the Oscars and honors the brands and influencers at the top of their game. RT is a finalist in the Best Live News Coverage category for #DigitalVDay, its coverage of Moscow’s iconic Victory Day parade via mobile live streams on Facebook, Periscope, Youtube and even YouTube 360 from virtually every angle possible. #DigitalVDay is up against ABC News, Bloomberg Politics and Real Time with Bill Maher. In the Best Use of Virtual Reality category, RT has been named a finalist for Space 360: First Time in the Universe. RT sought to be the first to produce a 360-degree video from Space — to share the view of what real astronauts experience at the International Space Station. The project has attracted global media coverage and millions of views. In the Best Overall Youtube Presence sector, RT’s multi-channel Youtube network faces competition from Real Time with Bill Maher and the Young Turks among others. RT’s Youtube presence boasts a multi-language network with wide-ranging content and an engaged community. The first TV news channel to surpass 1 billion views, RT’s Youtube network has amassed more than 4 billion views and 4.8 million subscribers. RT is also a finalist in Best in Photo and Video Apps for its 360 app, RT 360. RT is a pioneer in immersive news reporting, and RT 360 is the first 360 news app. RT has utilised 360 video for both breaking and documentary news coverage. Online project In the NOW, which developed from an RT show last year, has also made it to the finals for Best Overall Facebook Presence. “This year we have received more entries from brands, organizations and agencies than ever before,” Gregory Galant, Shorty Awards cofounder said. The Shorty Awards takes place on April 23 in New York in a star-studded gala. Among the big name individual nominees are Oprah Winfrey, Britney Spears and Samuel L. Jackson. The jury includes media-savvy celebrities like Stephen Fry and Jamie Oliver, and industry professionals such as Huffington Post founder Arianna Huffington and Alex Ohanian, the co-founder of Reddit.